Donald Trump has made it known to the world that his life was highly influenced by his father Fred Trump. His mother, however, is rarely talked about, making it seem like she was somewhat of an afterthought in his life. 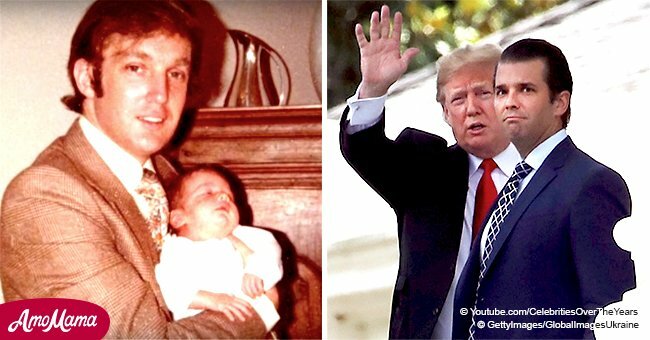 In his 2007 book “Think Big”, Donald wrote how his father pushed him “pretty hard”, calling it the reason why he is “screwed up.” While his father has always been in his thoughts as a man who would always be there for Donald, his mother Mary has been described as an “acquiescent housewife, a spouse who didn’t hassle her dour, driven husband, a mother who relished pomp” and used her second son’s good judgement for promotion and entertainment. Although Donald rarely keeps Mary in his thoughts, the way she has been described tells a lot about why her son is the man he is. Mary was not an American native. In fact, she was born in Scotland in the village of Tong. As a kid, her life was not easy as her family survived on subsistence farming. 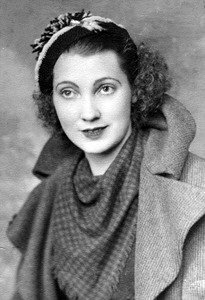 She moved to the United States during the Depression as an immigrant, the kind of people Donald loathes so much. In the face of Depression, a hopeful Mary thought she would get better opportunities in America as compared to her birthplace, Tong. 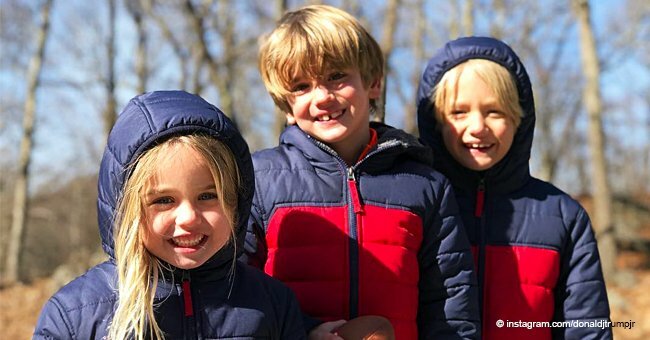 According to her daughter, she worked as a Nanny while she was in New York. Mary died in the New York City at a ripe age of 88 at Long Island Jewish Medical Center in New Hyde Park in 2000. She and her husband passed away just a year apart. 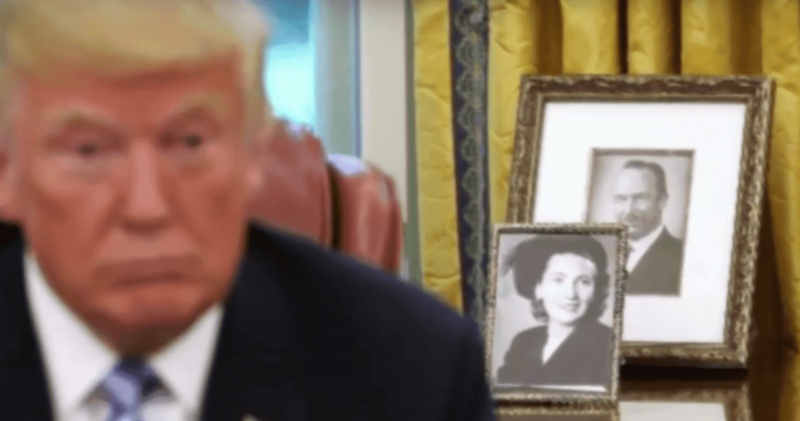 Six years after his mother’s death, Donald announced that he was going to honor his mom by building a golf club in Scotland, roughly 200 miles from Mary’s hometown. 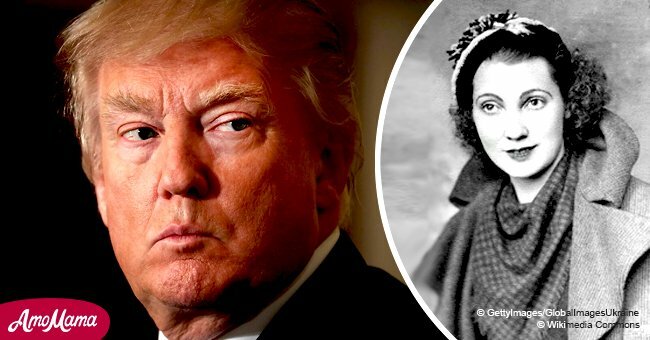 Mary was not the only one in the family who didn’t exactly have a loving relationship with Donald. Her other son, Freddy Trump, had a tumultuous relationship with Donald. Freddy tragically died due to alcoholism in 1981. Freddy’s family members equally hated Donald. After their father died in 1999, his family sued Donald Trump for persuading Fred to cut them out of the will. After the incident, an angry Donald cruelly cut off medical funding for his nephew’s sick baby. 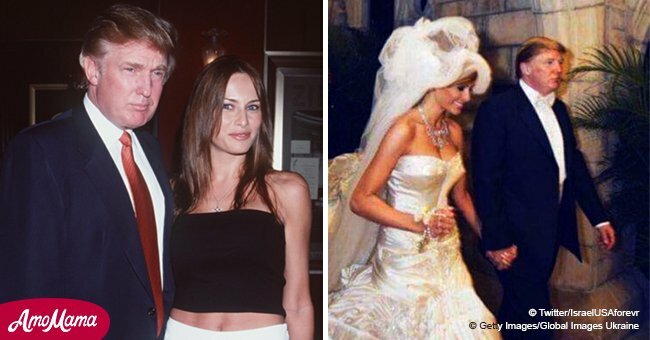 All in all, it is safe to say that Donald did not share an intimate relationship with the woman who showed him the world. But he still loved her, and his Tweets suggest she had an impact on him.